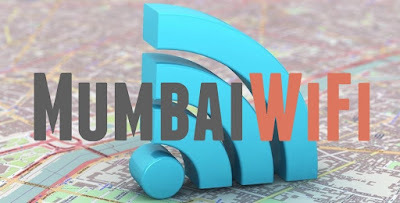 Mumbai is the first WiFi city in India. Mumbai has WiFi connectivity in most public places. The capital city of Maharashtra is Mumbai. Mumbai is the wealthiest city in India. Mumbai is nicknamed as City of Dreams, City of Seven Islands, Hollywood of India and also Gateway of India. Mumbai is the largest city of India by population. The financial and commercial capital of India is Mumbai.